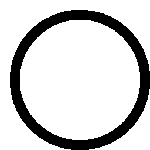 Capacities can change according to the ingredients used, temperature or product consistency at the end of the batch freezing process. All specifications mentioned must be considered approximate. 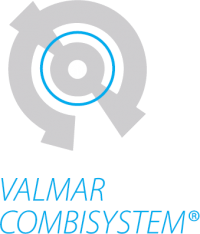 Valmar reserves the right to modify, without notice, all parts deemed necessary. EASY TTi is the first space-saving multipurpose batch freezer for use at point of sale. The hot & cool version produces gelato and performs any additional processing with the same quality standards as its sibling machines SNOWY TTi and MULTY HP TTi. Small only in dimensions, great due to the number of processes available, amazing considering the quality of gelato produced. Perfect for all those who want to produce high quality artisan gelato but cannot provide a dedicated area. It is a must in any kitchen, smart in a coffee bar, convenient for use in R&D labs, user-friendly at home for gelato lovers, efficient for schools, suitable to anyone who wants to produce professional artisan gelato anywhere: what you need is just a power supply! 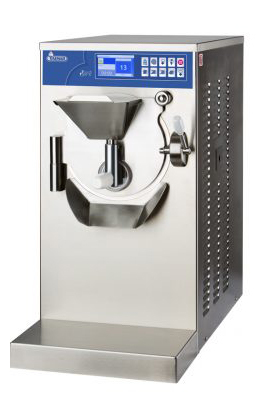 The new system has deeply changed artisan batch freezing quality standards. The produced gelato is now creamy and more resistant to melting as overrun is up to 40% of mix weight. 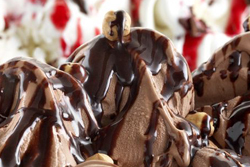 Air incorporation in marketable gelato keeps it more creamy and soft. 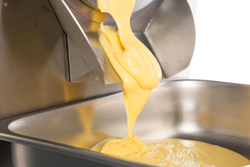 The check of gelato consistency is performed through stirrer torque measurement in Nm, gas temperature measurement as well as measurement of gelato inside the cylinder. 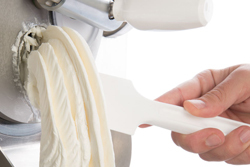 Thanks to this technological innovation the desired gelato texture is obtained regardless of any recipe. 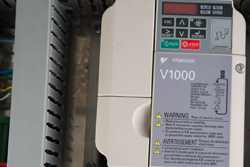 The user can choose to operate the machine in Touch mode or in the traditional Type mode. 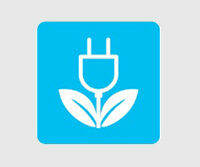 The 4.3” LCD touchscreen has clear and intuitive icons that enable to manage and monitor each operating phase. 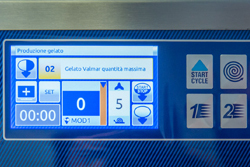 automatic speed adjustment mode of the outgoing gelato, which does not melt during the whole outgoing process. Crucial to tasty flavours appealing to your customers. 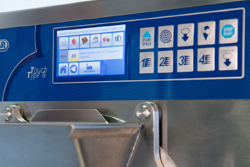 The START & STOP button-operated automatic gelato output reduces or increases the stirrer revolutions to modify the speed product output and gives the operator enough time to decorate the tub in progress. EASY TTi Hot&Cool heats and cooks up to 94°C. Thanks to the software and the programmes available a large number of confectionery, gastronomy and food service recipes are performed, all in the same cylinder and with end-product high quality standards. The machine software supervises all the processing procedures while easy connect box (optional) offers a trustworthy remote professional assistance for fast and focused diagnosis in case of need. About 30% water and energy savings compared to standard models thanks to the innovative technological solutions of TTi series batch freezers, also available in the air-cooled single-phase version (no water consumption). The new sturdy cooling system and the cylinder dimensions – ideal to increase thermal exchange between refrigerant gas and gelato mix – reduce batch freezing time and, as a consequence, energy savings are reduced compared to standard models.